The Chicago Sinfonietta presented its final concert of the season, "United We Stand", on Monday night. 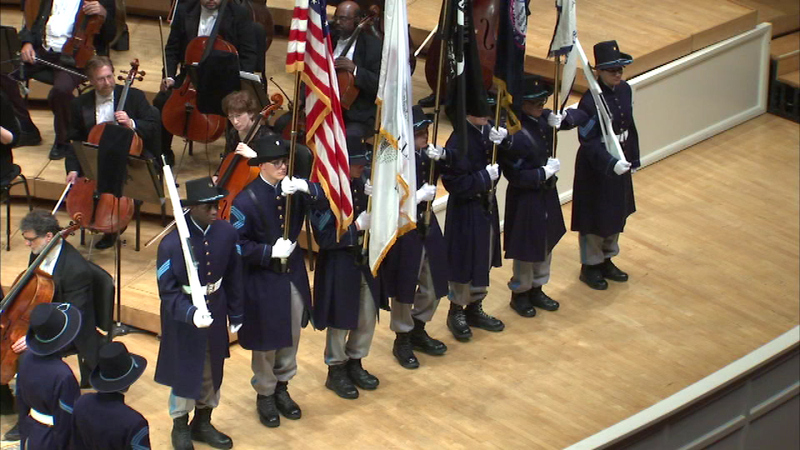 CHICAGO (WLS) -- There was a musical tribute Monday night to the men and women who serve in the armed forces. The Chicago Sinfonietta presented its final concert of the season, "United We Stand", featuring a video montage of servicemen and women.